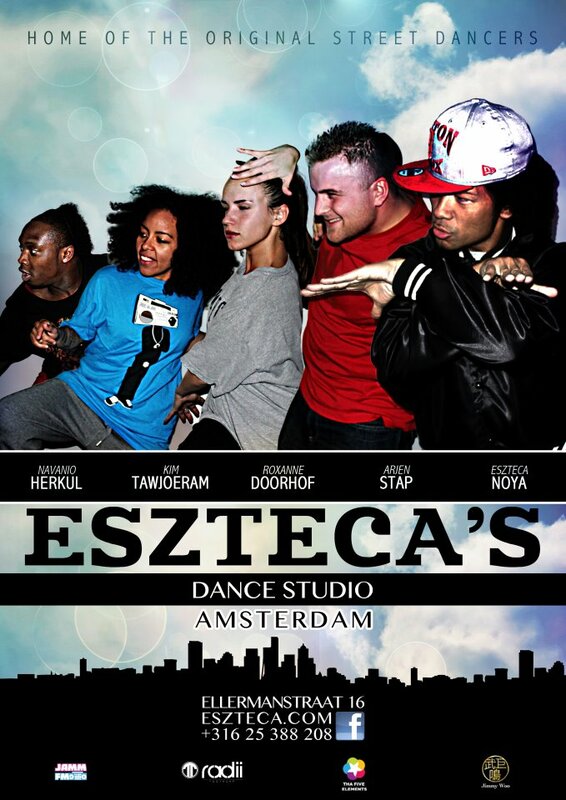 Eszteca’s Dance Studio #Amsterdam #Tha5elements ThankYou!! 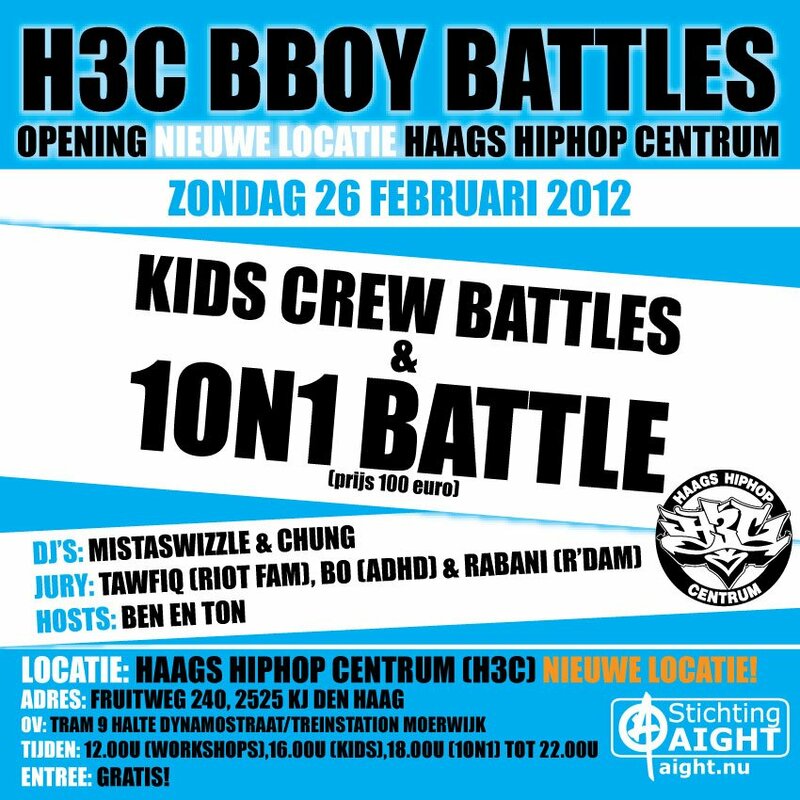 Support Tha Logo Always Thank You Esz&Crew!! 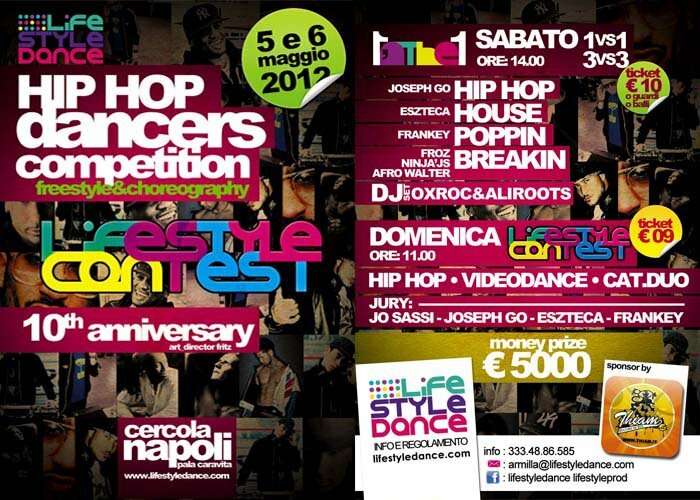 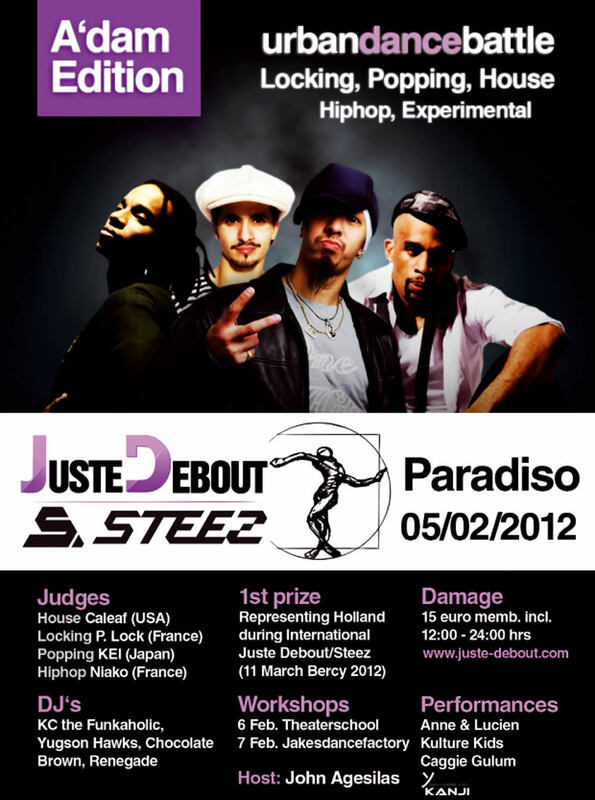 HipHopDanceCentre: ”Open HipHop Dance Classes! 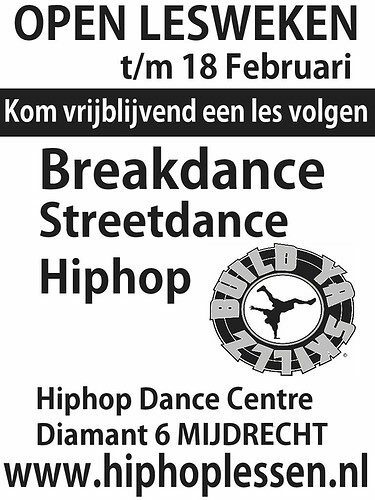 !” #Mijdrecht #T5E #TFE t/m 18 Feb. 2012 #Holland BuildYaSkillz!